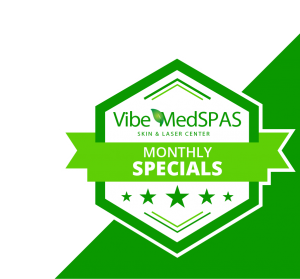 The weather is just starting to warm up, and so are our spring specials! Whether it is age or after childbirth, most women start to notice symptoms related to their vaginal health and how it may be affecting their life. Each procedure lasts only a few minutes, and full results are achieved in 3 treatments.